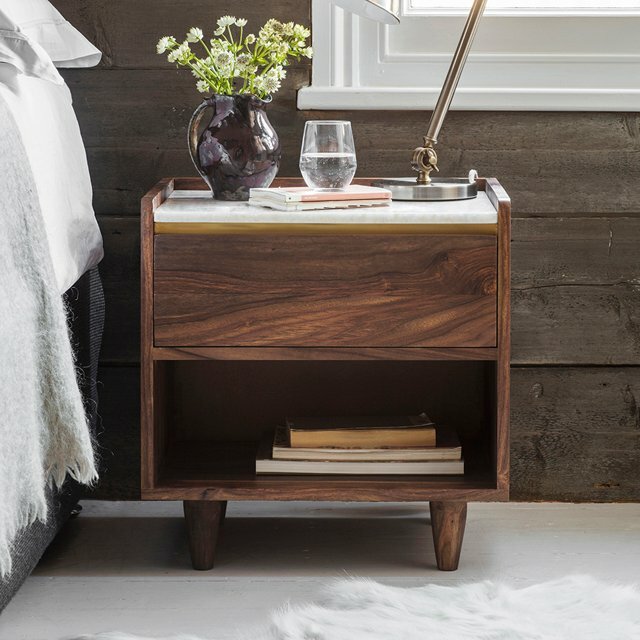 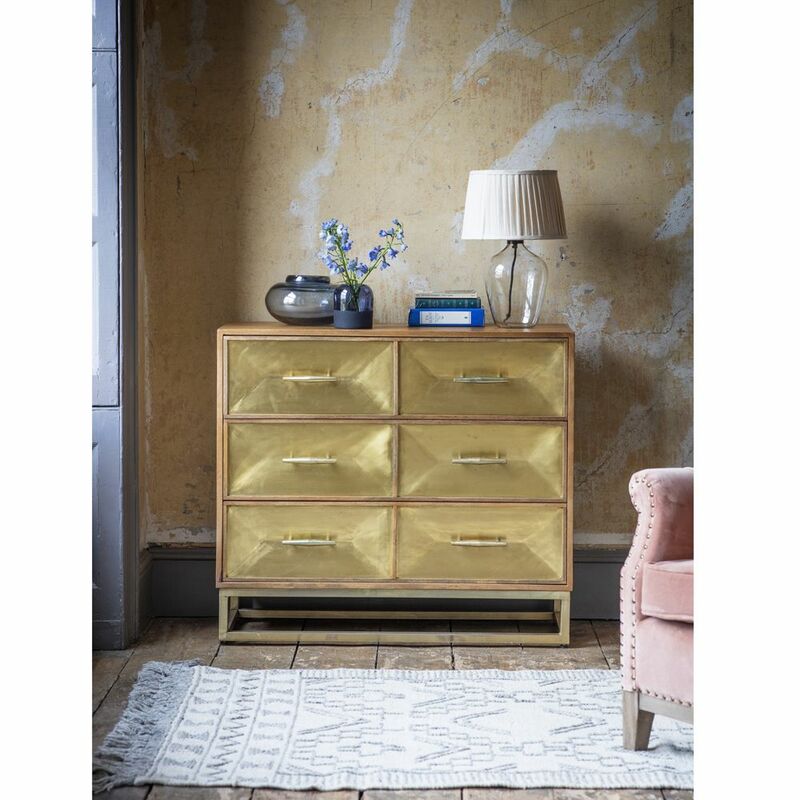 Give the bedroom or guest room a splash of boutique hotel chic with our stunning Pascali Chest of Drawers. 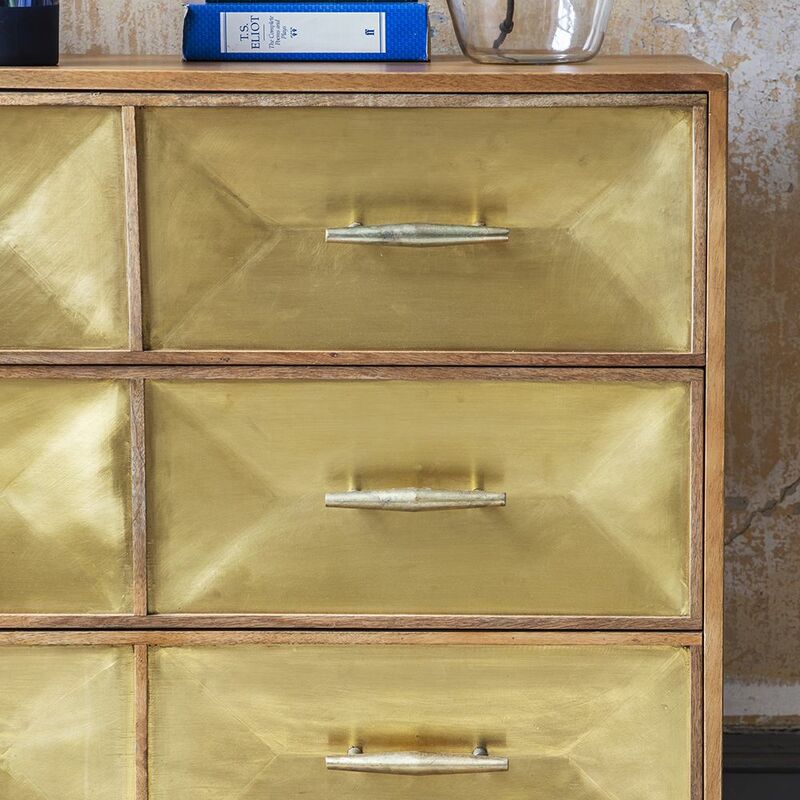 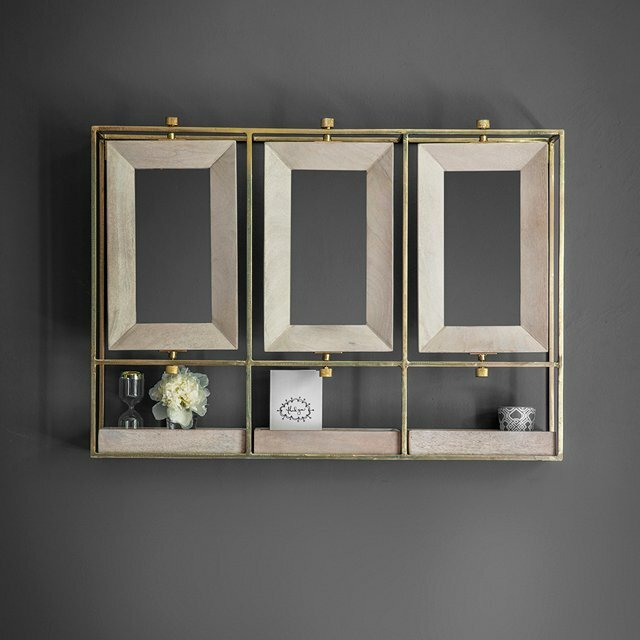 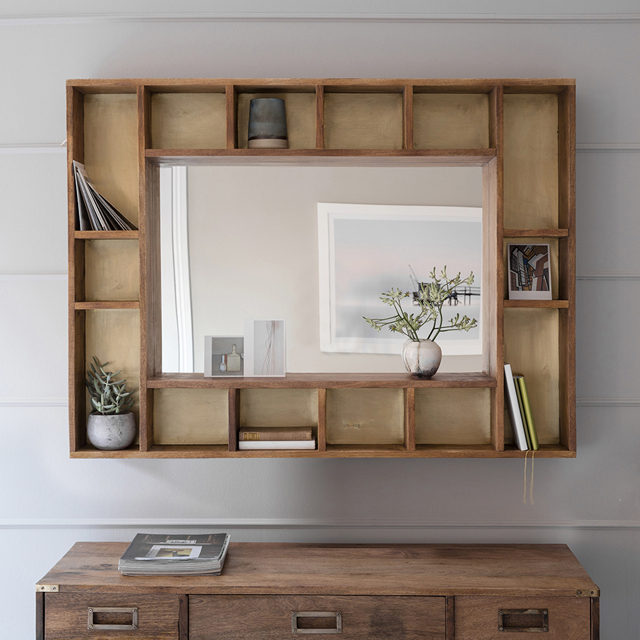 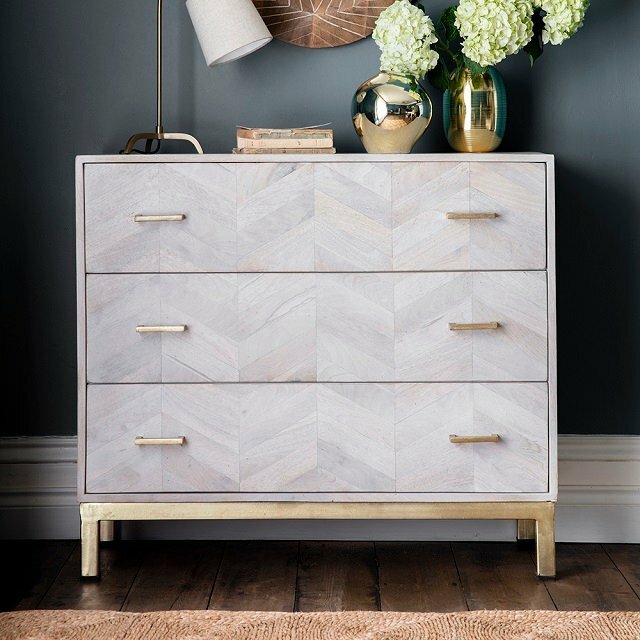 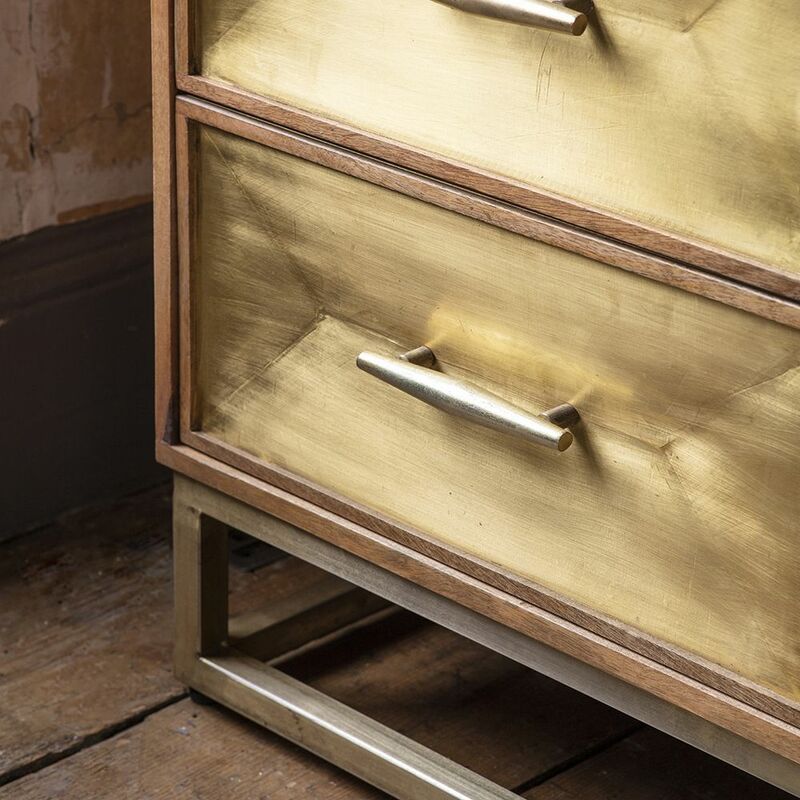 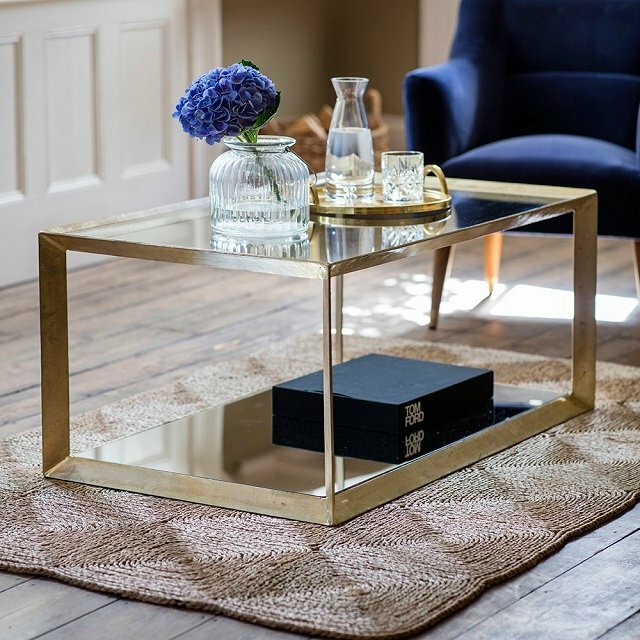 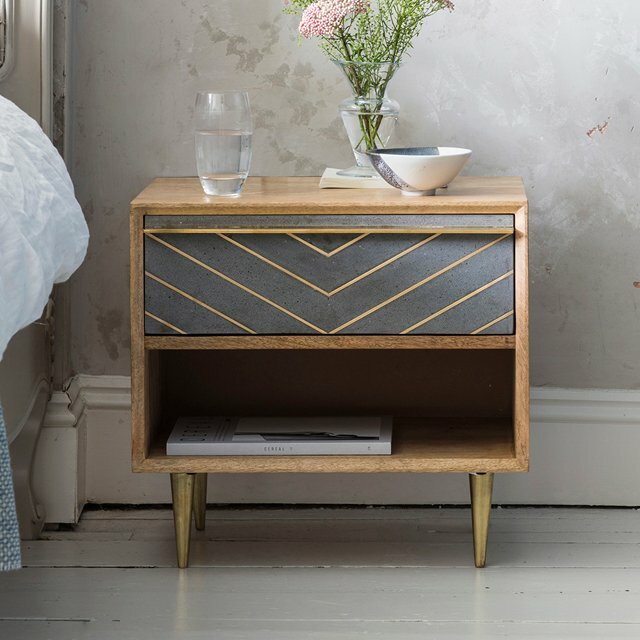 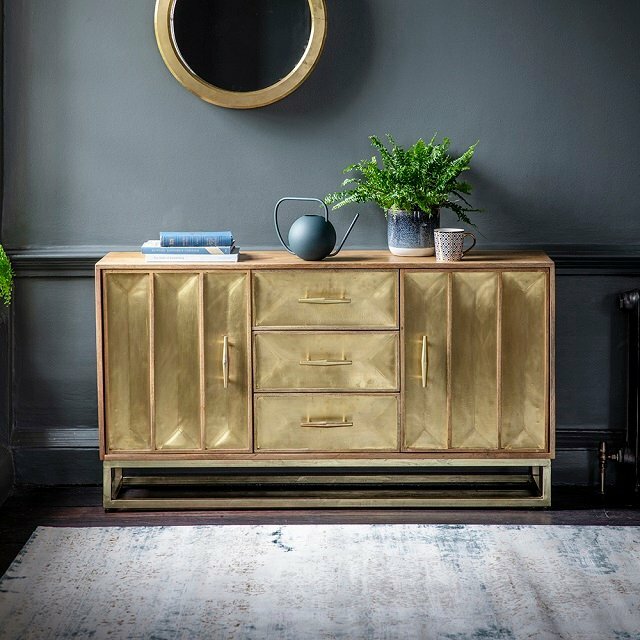 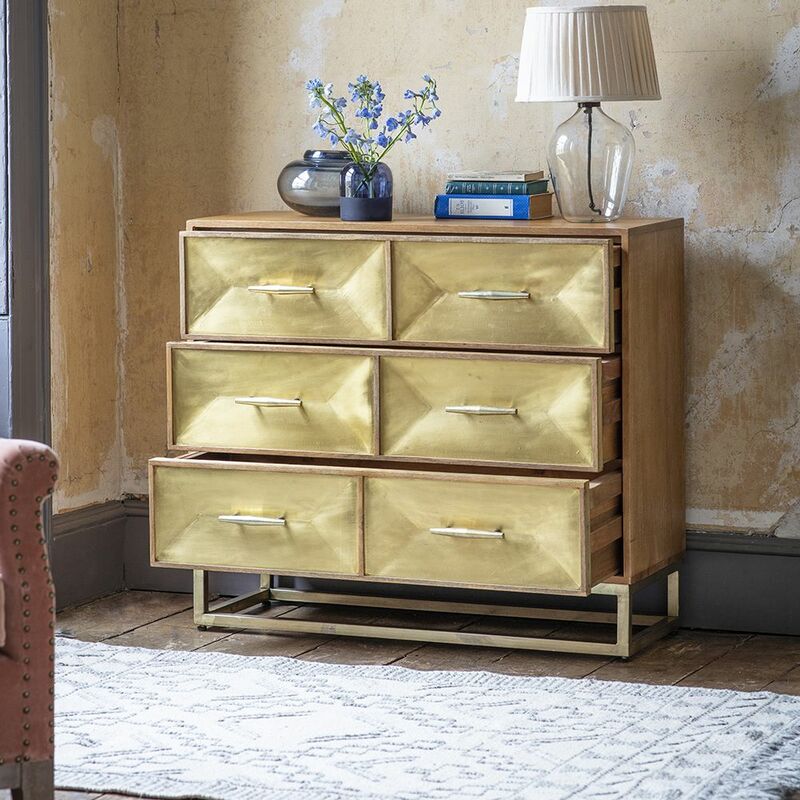 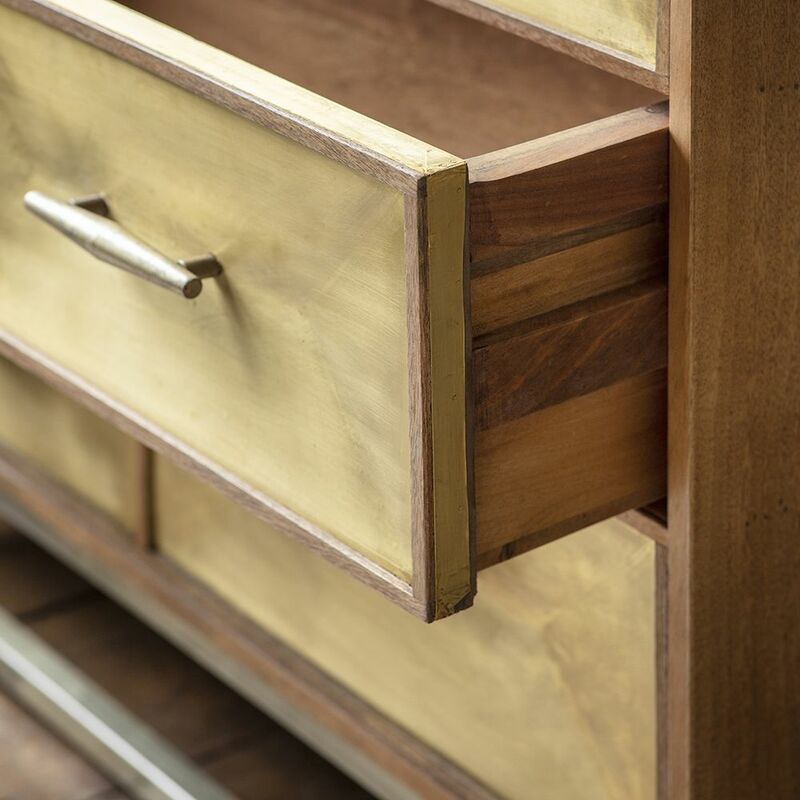 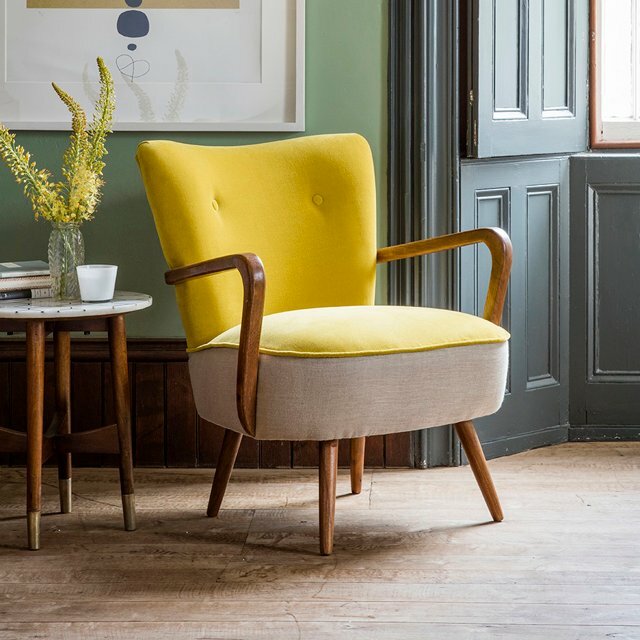 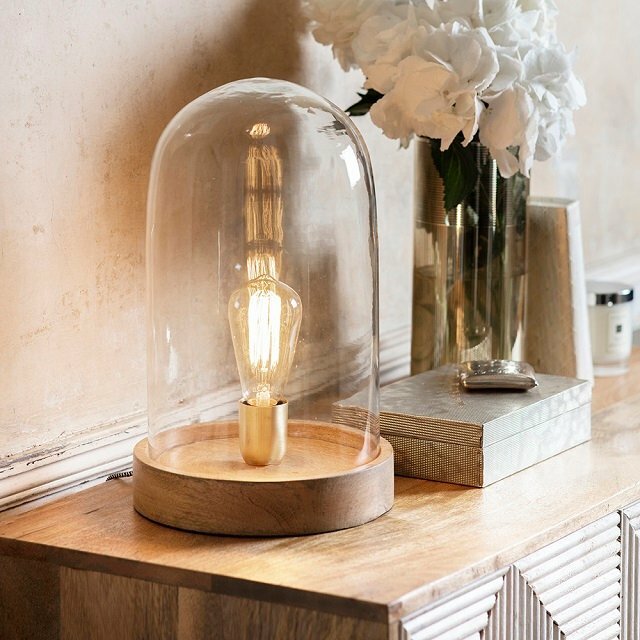 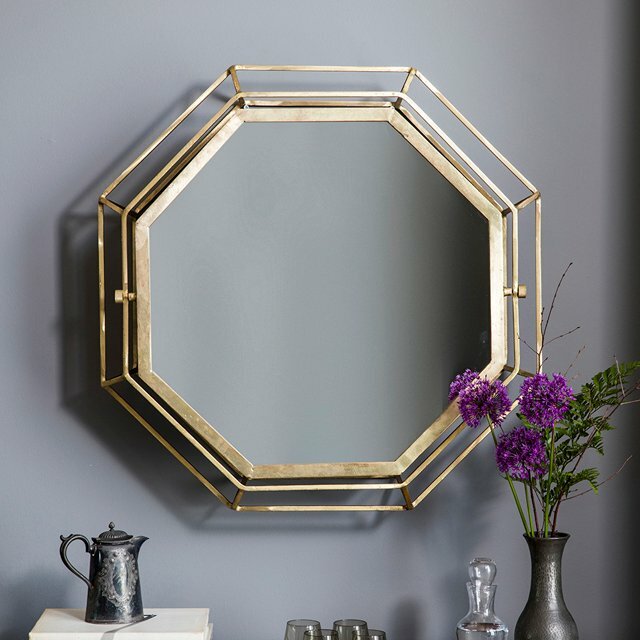 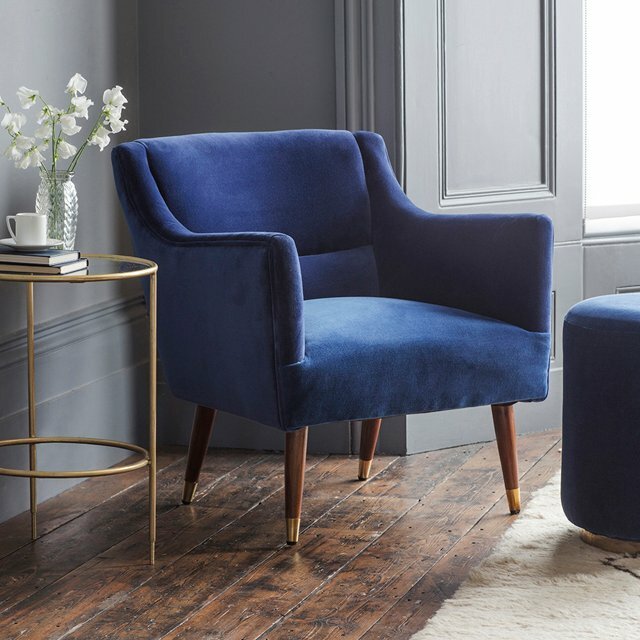 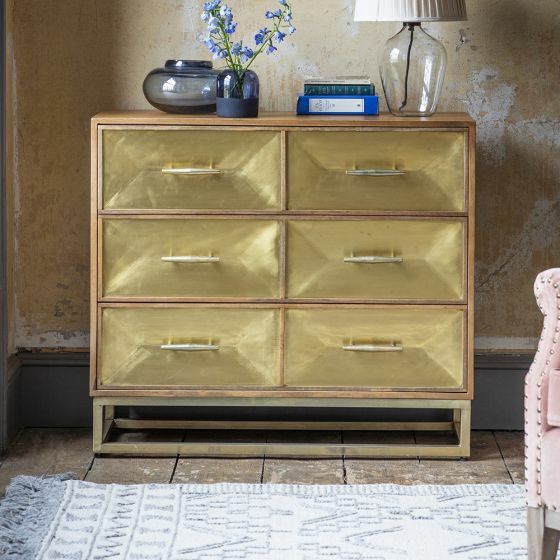 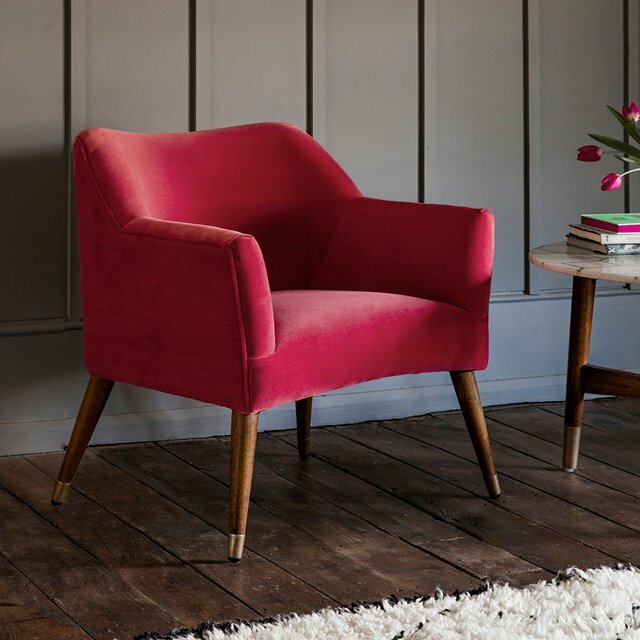 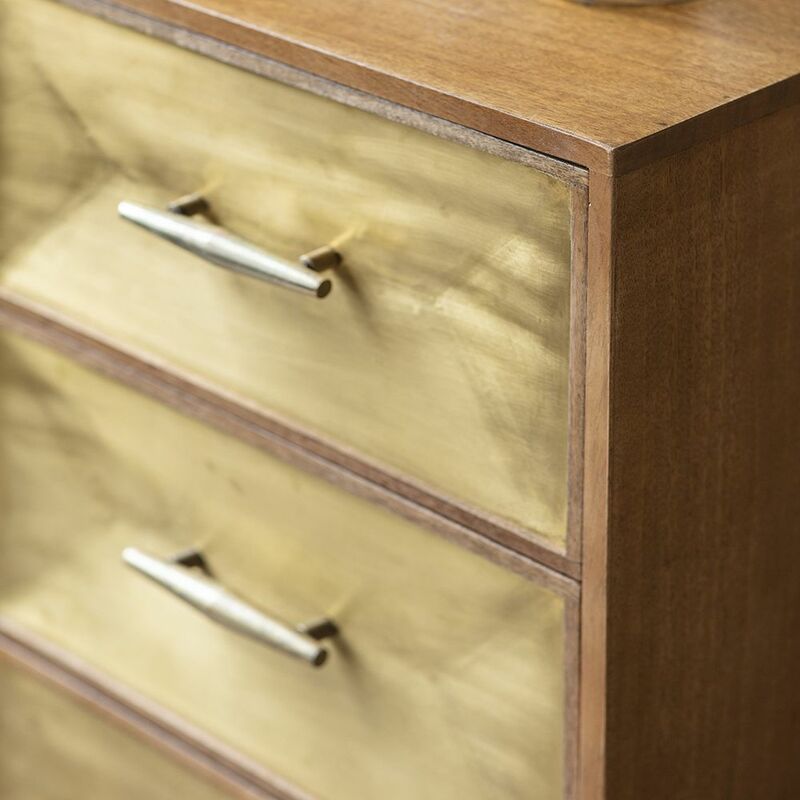 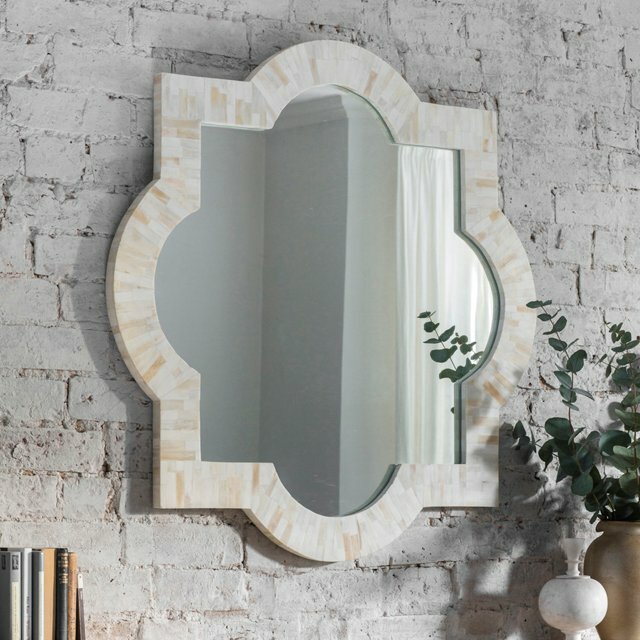 Providing valuable storage space with three generously sized drawers, the brass cladded doors are complemented by a natural mango wood and antique brass frame. 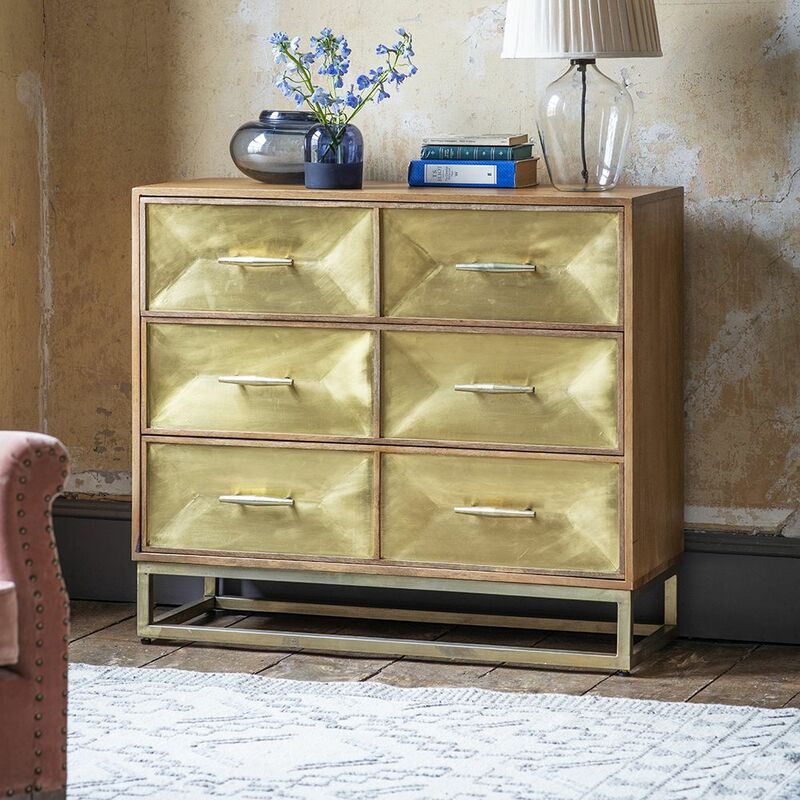 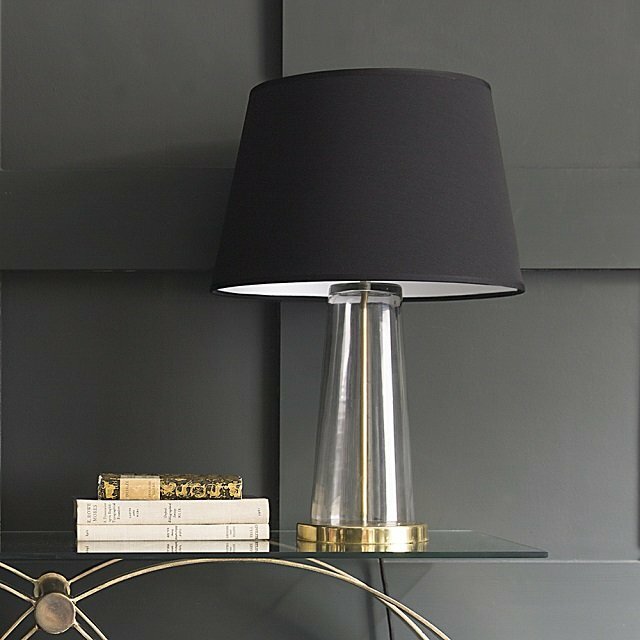 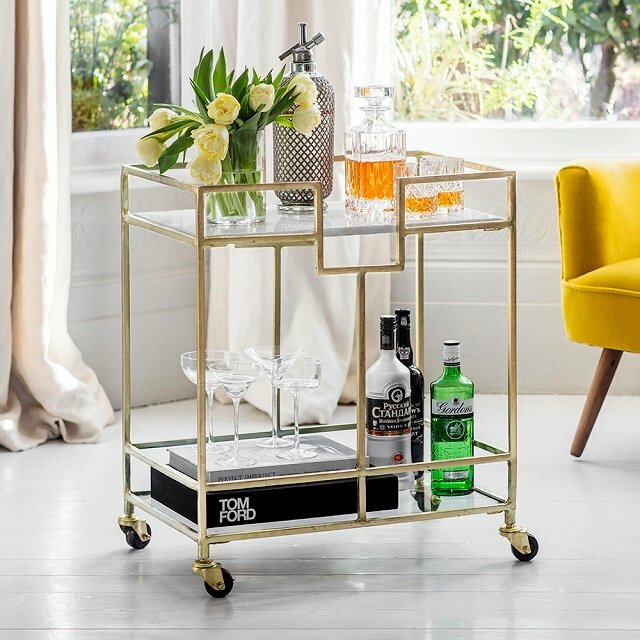 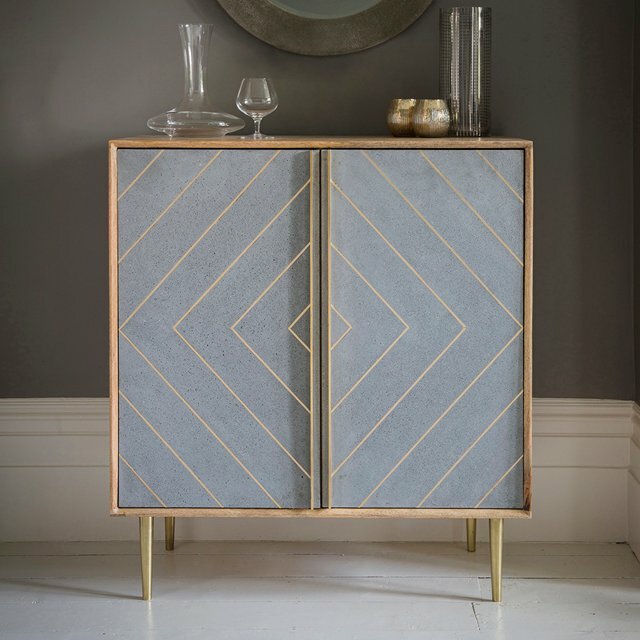 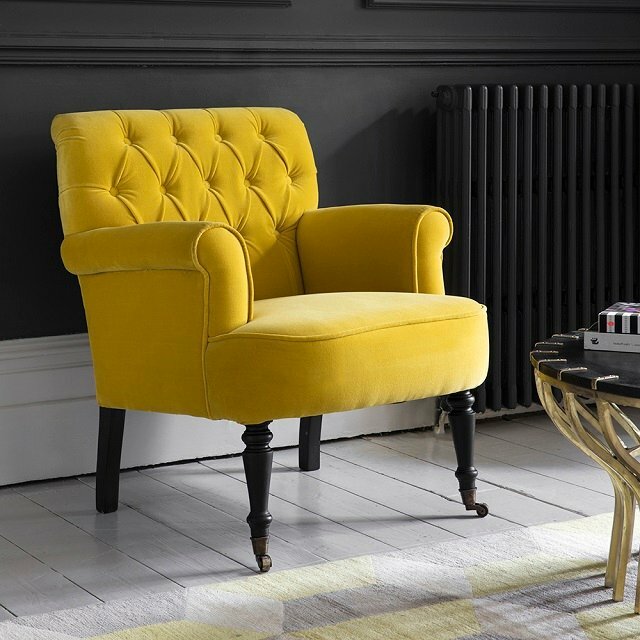 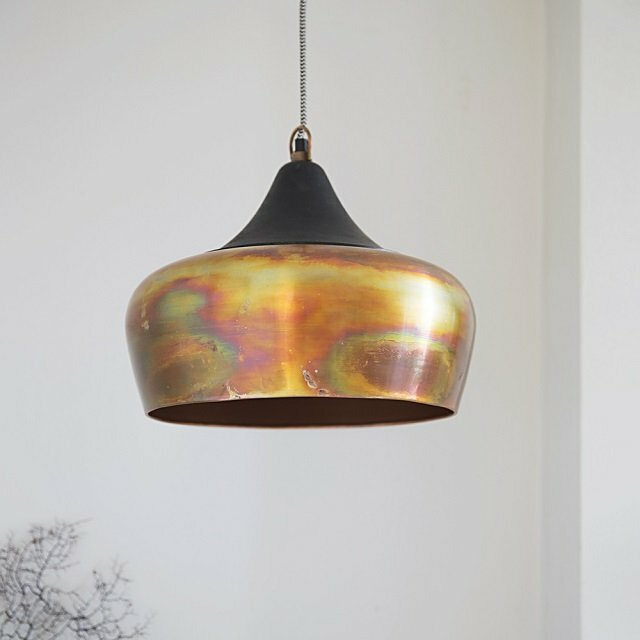 For the full effect, we also have a Pascali Bar Cabinet, Sideboard, Media Unit and Bedside Drawers – bringing style and substance to any interior.